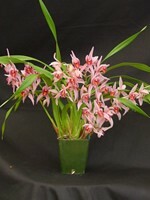 A true ultra-miniature Cymbidium! 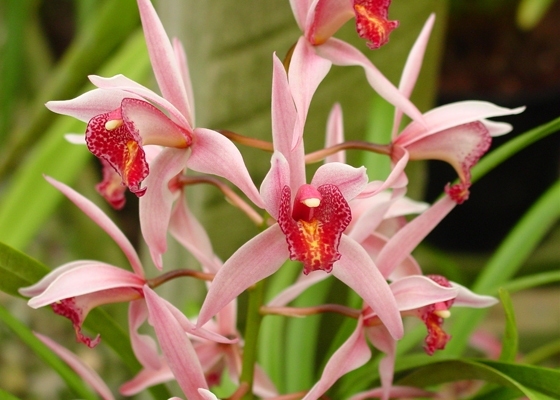 A profusion of charming pink flowers with red lips on an incredibly compact Cymbidium plant. Super cute. Easy to grow. .Temperature Tolerant. February blooming.